These weekend post have started to become some of my favorite to write! I love getting everything together that I’ve had my eye on all week and finally close those tabs. These posts are kind of like a mental note for me because once I find something online I can never bring myself to close the tab for fear that I’ll forget about it (which would probably be a good thing). But now with these posts, I can look back and remember where something is from and what it was again that I loved so much! P.S. 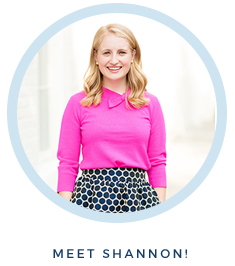 Don't forget to enter to win a fab seersucker skirt! Love this KJP bracelet! Such pretty summery colors. 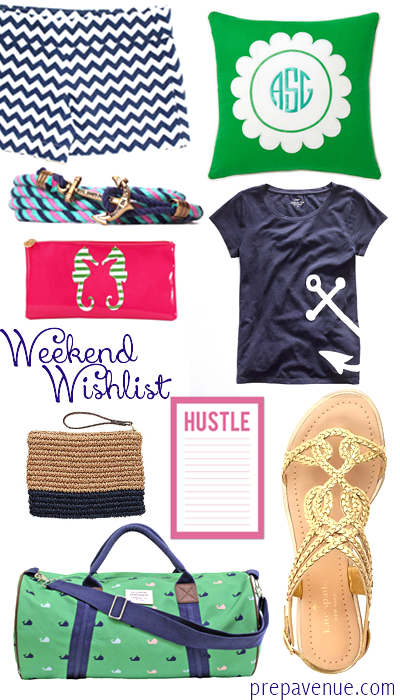 I love the duffel bag, sandals, note pad, pillow and anchor tee :) These would've all been perfect for my trip to the lake last weekend!